Head to After Dark GV at KB’s this Thursday and sing your way to the Ultimate Australia Tour prize! 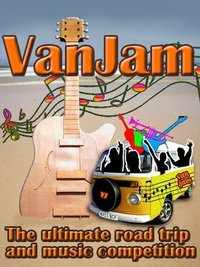 Van Jam is a national music competition travelling to all the best backpacker locations in Australia to discover new talent. There will be a special VanJam Van which will record videos of the best talent who will be posted online and the video with the most votes will win the Ultimate Tour Prize! They will also be giving out loads more prizes on the night, hosting a music quiz and involving everyone with other games too. Get there at 8pm for your free dinner and be ready to party After Dark GV style till midnight! 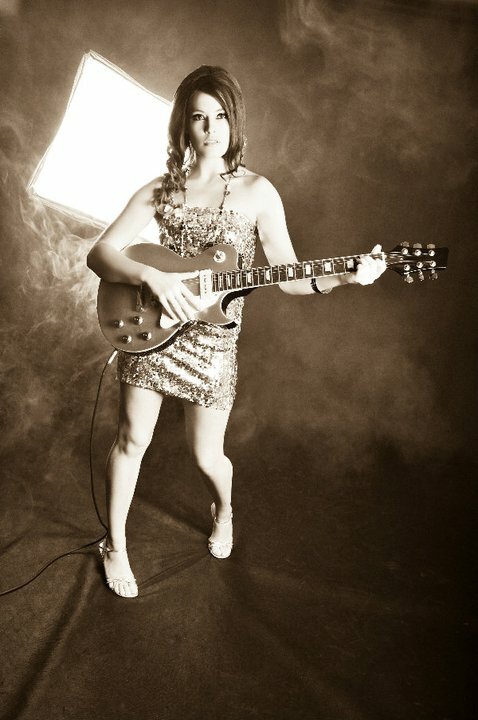 This entry was posted in Student Nights by Lexis | Noosa. Bookmark the permalink.